Plain Parsley is one of the best known and the most used herb in the United States. It’s vivid green color adds visual appeal to any dish. Parsley can be used as either a garnish or to add flavor to soups, stews, or sauces. 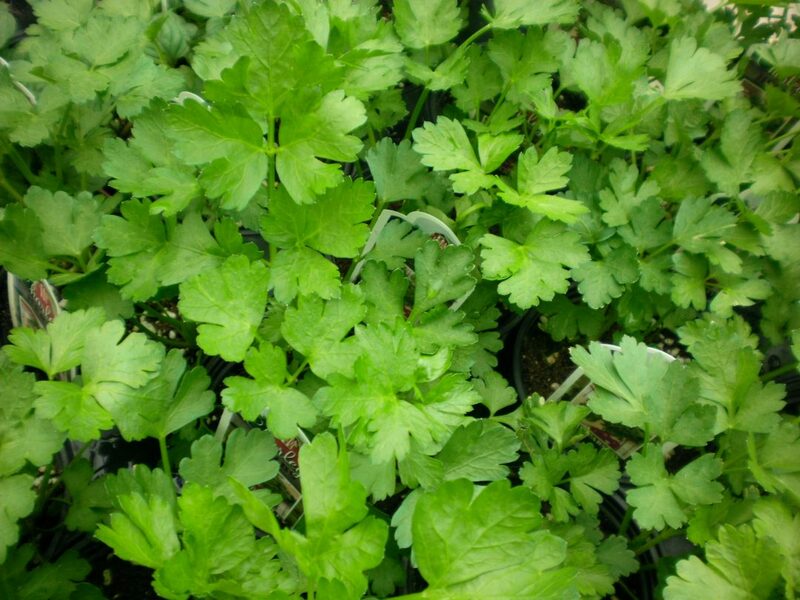 You may begin harvesting Parsley when your plant is about 6 inches tall. It is best to pick the stems from the outside of the plant to allow new growth in the center. Parsley can be harvested with scissors or by hand. Give the plant a week or more to recover before heavily harvesting again. Since it may take a while for new growth to reach harvesting size, you may want to harvest in stages to ensure a steady crop. Harvesting in the morning is best for most herbs. Be sure that the dew on the leaves has dried. Spacing: Plant 4” to 8” apart. Height: Grows 10” to 12” tall. 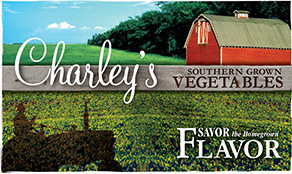 Outstanding Features: Use as a garnish or spice for Italian cuisine. Tips: Leaves can be harvested as soon as the plant is 6” tall. 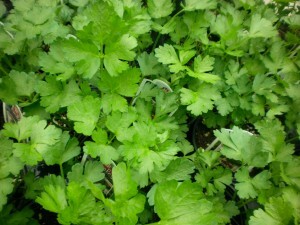 Or click here to buy Plain Parsley direct from www.buygardenvegetables.com.